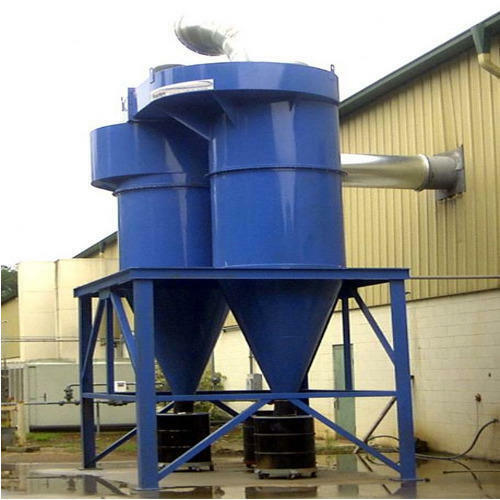 We are among the leading Manufacturers and Suppliers of Industrial Dust Colletion System and Air Ventilation System. These are known for their excellent quality and durability. We are one of the prominent Trader, Manufacturer and wholesaler of Industrial Air Flow Equipments. Manufactured using the best quality of products, these are supplied to clients at economical prices. Various specifications of these are supplied to clients after the approval of quality auditors.